4-H VRKC – 4-H Volunteer Research Knowledge and Competency: Skills and competencies for successful volunteers. 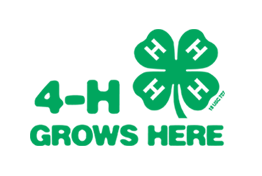 Quick and easy access to lesson plans can be found at our national 4-H website. 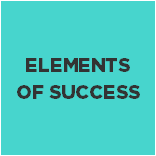 ​This peer-reviewed training curriculum helps youth workers and leaders understand each of the eight elements and how to incorporate them in on-going 4-H programs. The training curriculum consists of 10 modules. 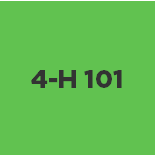 Each module can be taught as a stand-alone session of one hour or combined together for a 10-12 hour course. 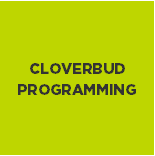 Visit our webpage specifically for Cloverbud programming. 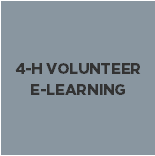 If you are a new volunteer, click HERE to get started. If you have already created an account and wish to access the educational resources, click HERE. 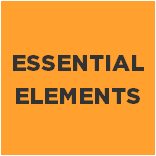 These online resources provide easy-to-use tools for Extension Educators on what it means and what it takes to work for Extension. The Role of Diversity and Inclusion in Positive Youth Development, an e-academy hosted by Doug Swanson and Bonita Williams of 4-H National Headquarters, USDA NIFA.